This quilt has a great story. I hope you got to watch Skyfall with 007 . . . 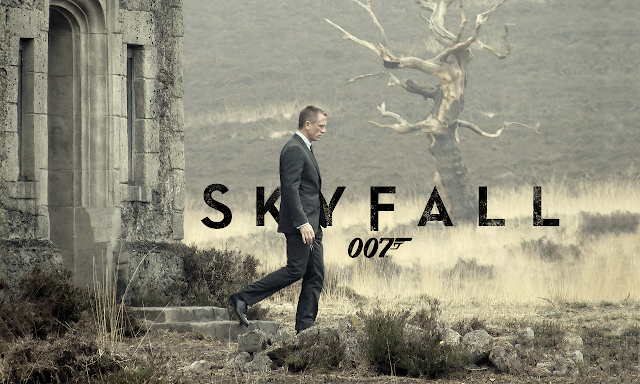 The movie takes you back to Scotland where James Bond grew up. Though they didn't bother to tell you that it was the ugliest time of the year there. This is what it looks like in the summer (yip, I took this picture), after lots of rain. 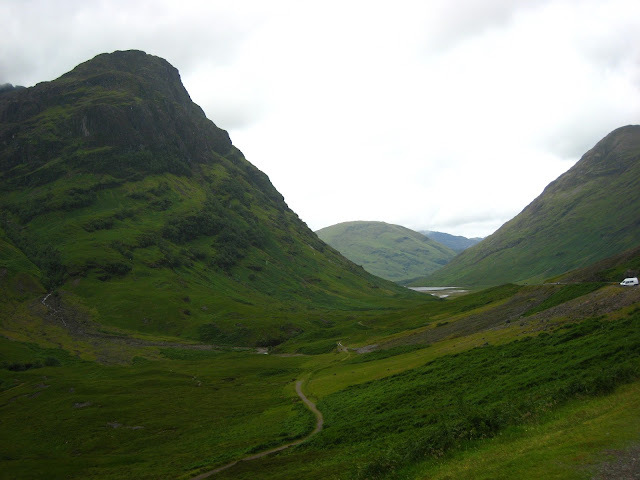 . .
Glencoe Scotland . . . it's gorgeous, absolutely breathtaking, a bit eery, spiritual and very historic, with some tragic stories you can read about here. ANYWAYS . . . That's where this quilt gets it's name from because the person whom I made it for has taken me to this beautiful part of the world twice now. and about it's quilting here. I decided to step out of my comfort zone and try some feathers. I'm really pleased with how they turned out. 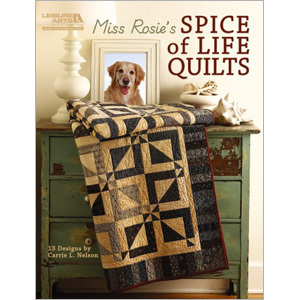 The pattern came from Carrie Nelson's "Spice of Life Quilts" book. You can see the inside of those pages here. It's for a kingsize bed. It's not easy getting the sizing right, you have to adjust for shrinkage due to washing, and quilting. Thank you once again, Amy making this Blog Festival available to us. This quilt is amazing Linda. Especially the quilting. Your quilt is gorgeous! I love it. What beautiful colors - so cozy and relaxing. I love your quilting, too. Great job on the feathers! Such a beautiful quilt! Thanks for sharing how you came up with the name. Your quilt is lovely and the story behind it is great, too. 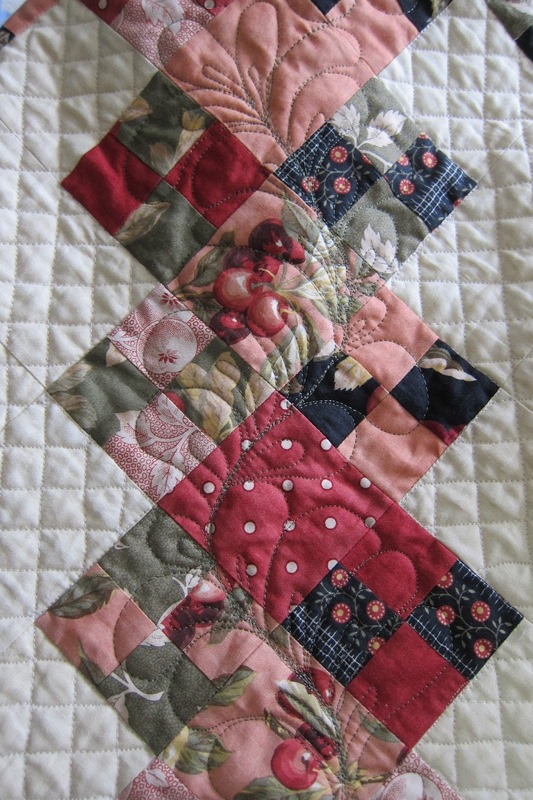 Beautiful quilt, I love the quilting!! Your quilt is beautiful! You did an amazing job on it. Simply beautiful! To my taste, the quilting is perfect!